So, my lunch everyday is microwaved food from the 7-Eleven downstairs. 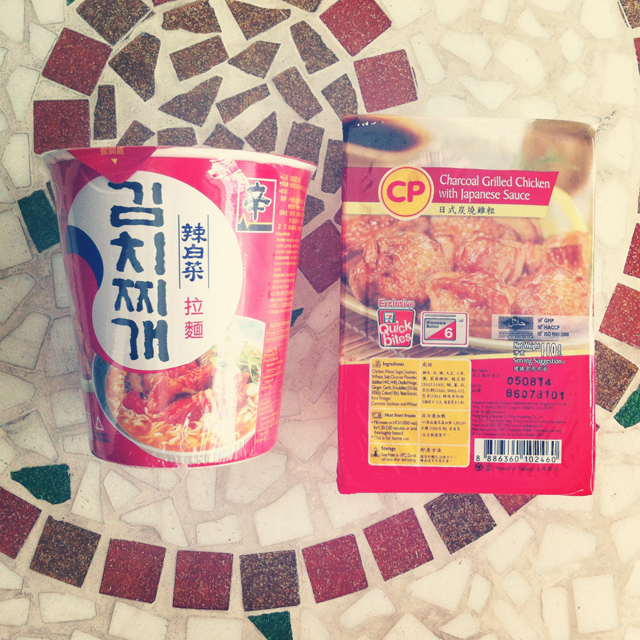 Today I had Korean + Japanese cuisine, which is actually Kimchi cup noodles and some microwaved chicken chunks. Haha. Let me say this in advance. This entry is VERY VERY random. Jumping from one topic to another. Continue if you want to. Haha. I also received a bottle of Natural Aqua Gel from the kind folks at Cure. I have heard a lot about Cure! In Japan, 1 bottle is being sold every 12 seconds for the past 11 years! It was raved by many celebrities and featured in major magazines in Japan. Besides being the number 1 selling facial exfoliator in Watsons after 5 years, it has also won many awards for its gentle, natural, and effective properties that remove old skin cells! With regular use, skin is kept healthy, smooth, and absorbency of other normal facial products is enhanced. 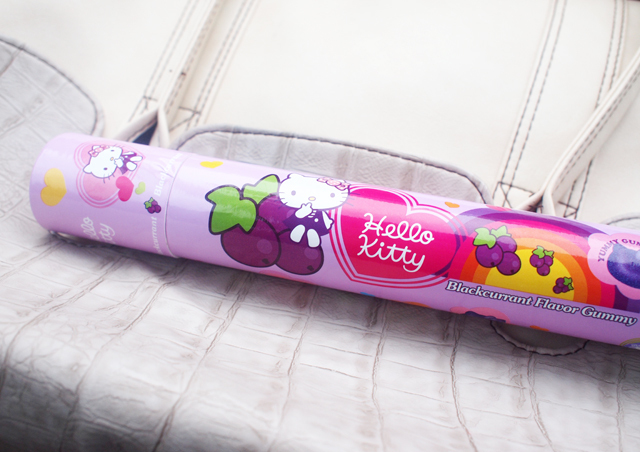 If you are interested to get one for yourself, each bottle is $49 and exclusively available in Watsons. 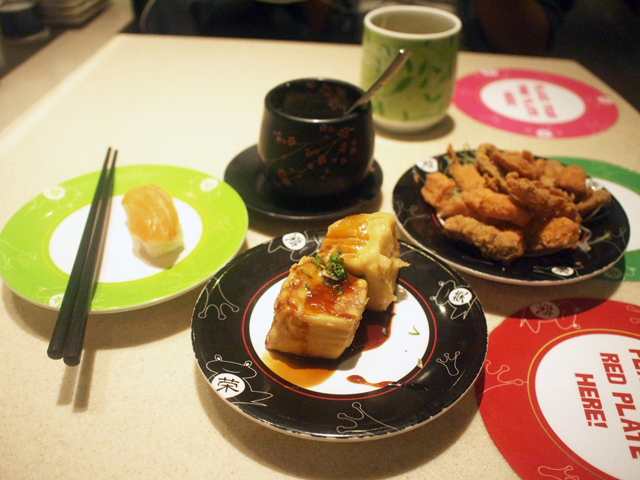 Met up with Benjamin last week and I was craving for sushi so we cabbed down to Citylink for Sakae Sushi buffet. 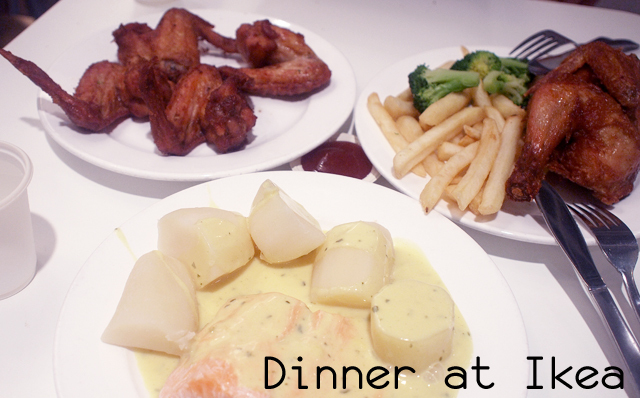 But that outlet didn't have buffet at that timing so we had a choice of going down to the outlet at Scape or just find another place for dinner. Because Ben was hungry, we walked down all the way to Esplanade to find Ichiban Sushi but when we are nearing Esplanade, we realize that the outlet already closed down some time ago. So, we went about trying to find food and we ended up at Thai Express -_-" There was already a Thai Express outlet at Citylink yet we walked all the way to Esplanade for the same thing! So anyway, I only ate a bowl of prawn tomyum soup and mango sticky rice. Not satisfying at all! Hahaha. So end up.... we walked back to Citylink to have some more Japanese food at Sakae Sushi. 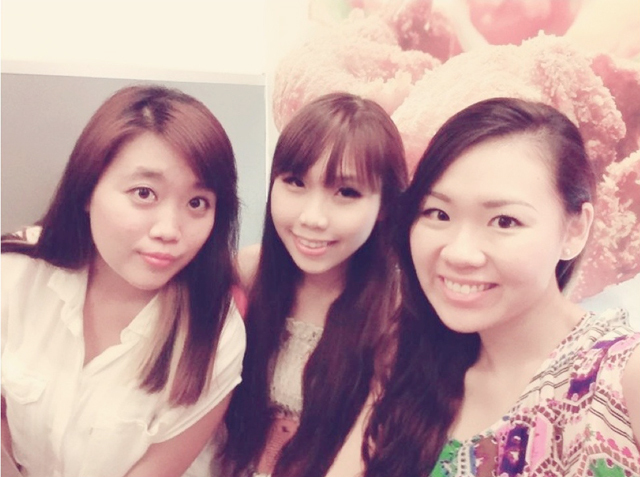 Wahlao, end up we went one big round and spent so much on mediocre food that day!! 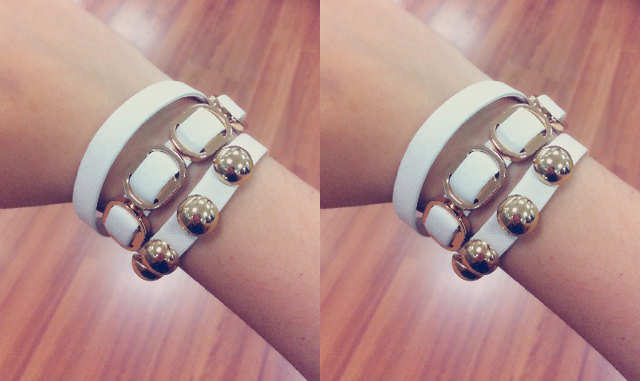 Love this pretty white bracelet from Jipaban! The site was recently revamped again, so do check it out! It's more sleek now! 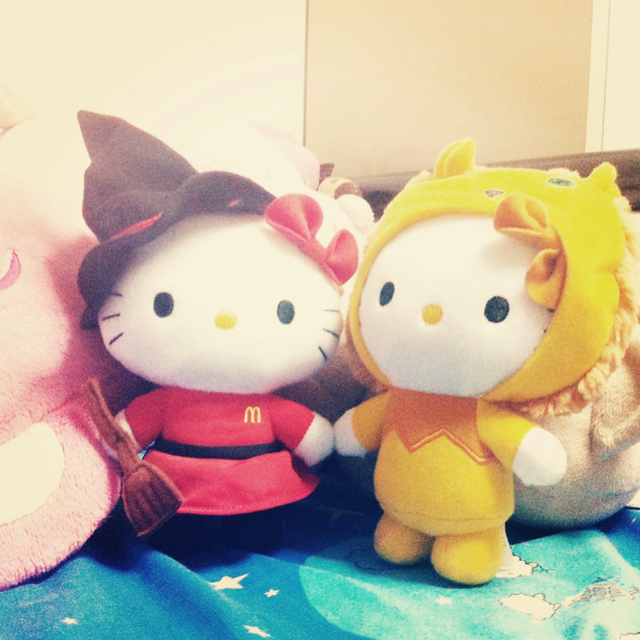 I got the witch kitty by McDelivery. The broom is so small I don't think she can fly on it! It is currently the newly appointed sweeper for my bed. Hahaha. 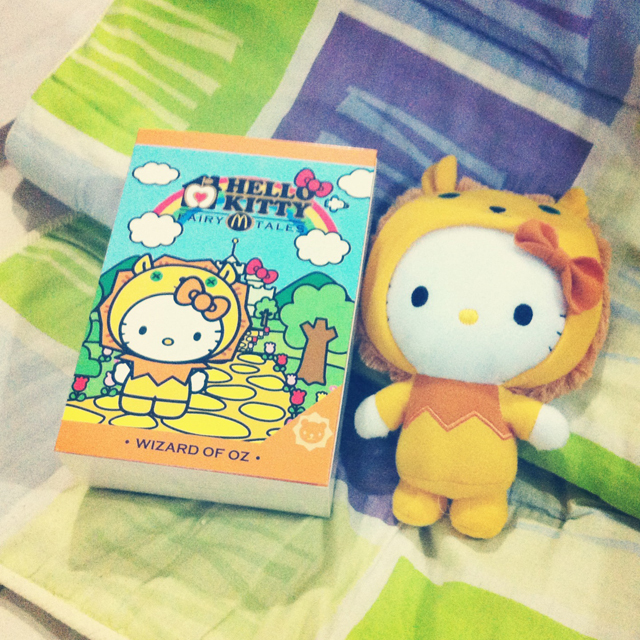 Look like right?! It looks like a sweeper with witch hat. 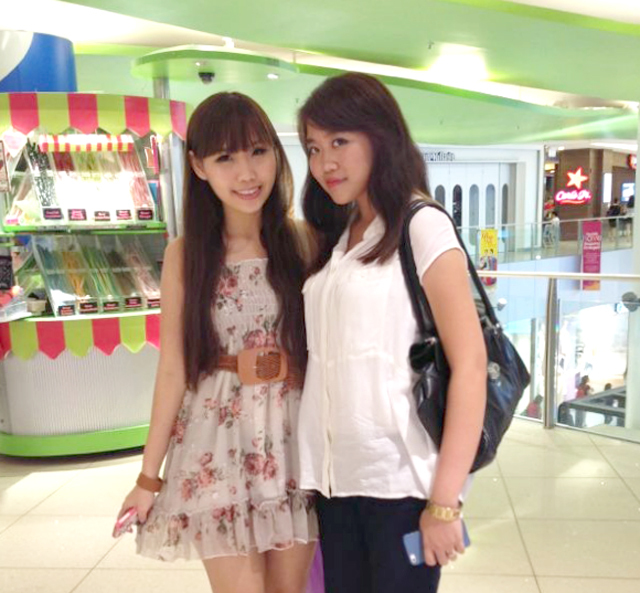 Met up with Maisarah and Fiona yesterday for dinner! We had such a crazy and funny conversation on the way home, I think the cab driver must have thought we are siao. Lol. 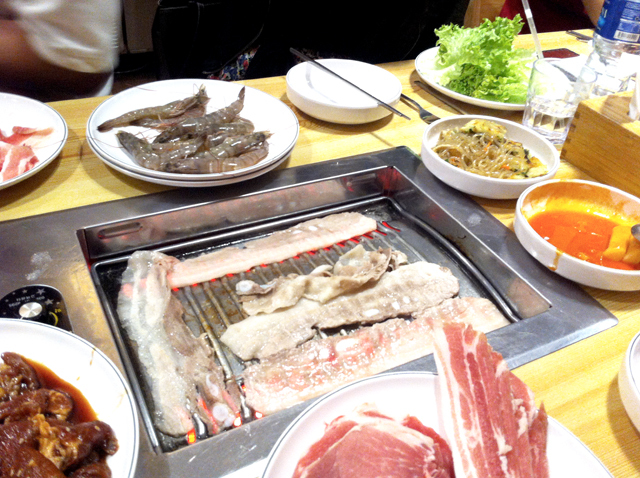 Remember the lousy Korean BBQ I blogged about few weeks back? The next day my family went to have Korean BBQ again at another better restaurant just to compensate for the bad one! So much better! 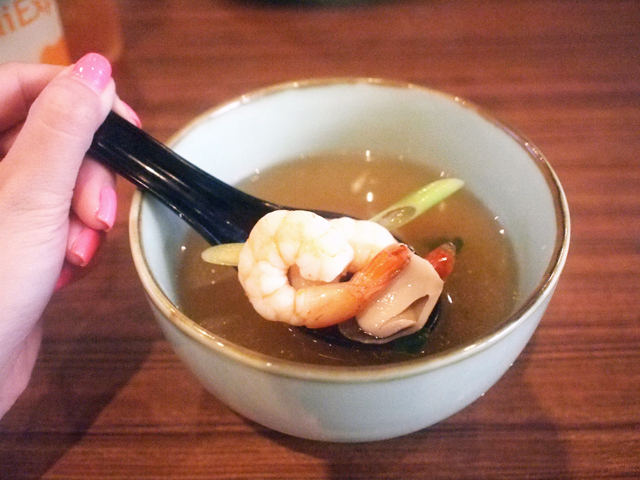 This restaurant is at Tampines One, I forgot the name already! Patronized this new place at Cineleisure called "Eighteen Chefs". 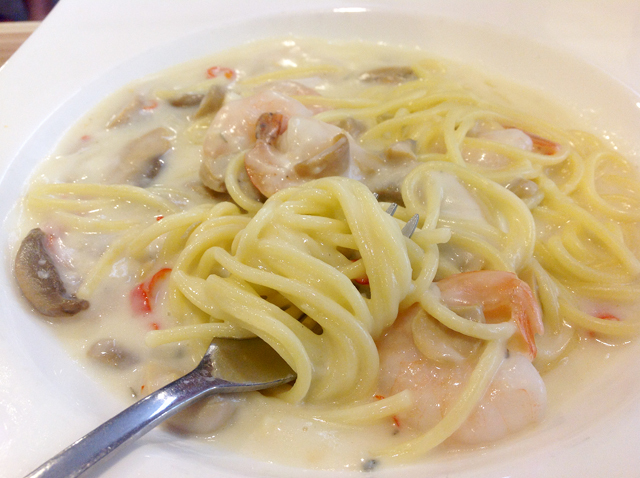 The place specializes in customized pasta / baked rice / etc and was packed with a queue the day we visited. Dinner at Ikea with bf because he wanted to buy a new computer table and I needed a new shoerack. 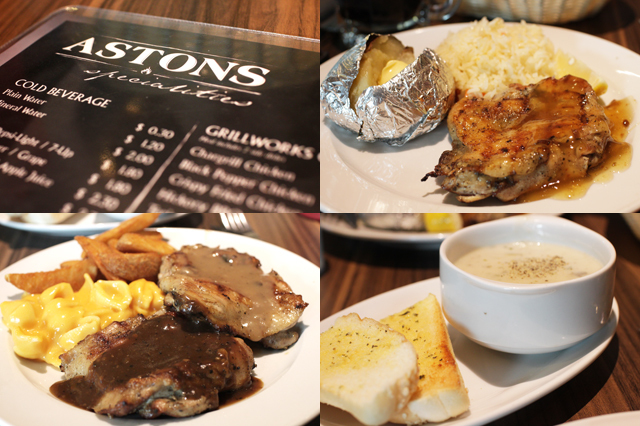 He said he didn't order meatballs because he was having sorethroat.... but he ate roast chicken -_-"
We had Astons at Cathay before movie time and I really think Astons is a very affordable and worth-it restaurant when you are craving for western food but on a budget! The presentation is of course not as good as many other places but the food is quite nice! I had the lemon lime chicken with baked potato and tasty rice. I asked for extra butter toppings and I was quite horrified by how much butter I ate together with the potato. Haha. I love butter. Bf had the double up chicken and the portion was very big. Don't know how he finish the entire plate! I wore this black and white floral dress from www.lyraminn.com that day. Love the simple design and soft material! Sobs. Ya become fatter already.